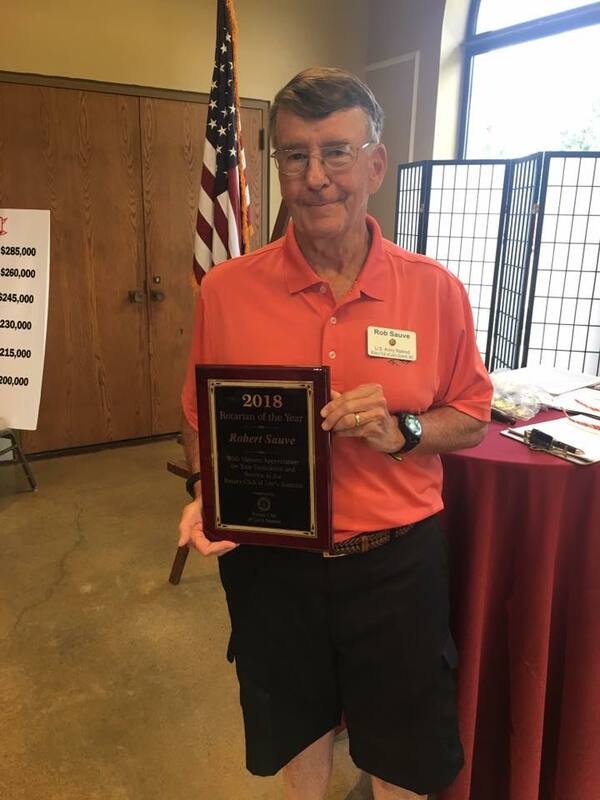 On June 7th, we honored Rob Sauve as our Rotarian of the Year. Rob has been our treasurer for many years. He serves on several committees for the Rotary Club of Lee's Summit. Rob is a consistent volunteer for the Lee's Summit market. Club President, Angie Miller said that Rob has the toughest job. Thanks for all your service Rob!!! You are amazing! !